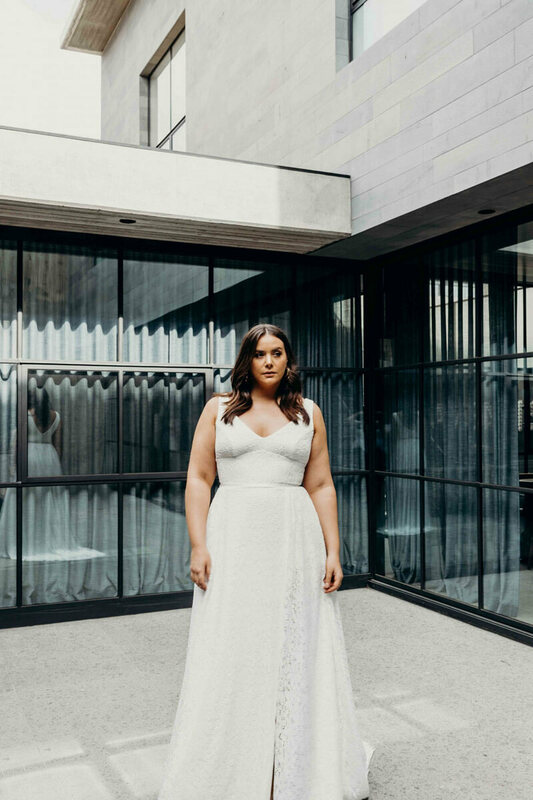 Presenting Wild Hearts Curve, a range of beautifully modern wedding gowns designed to celebrate your shape. 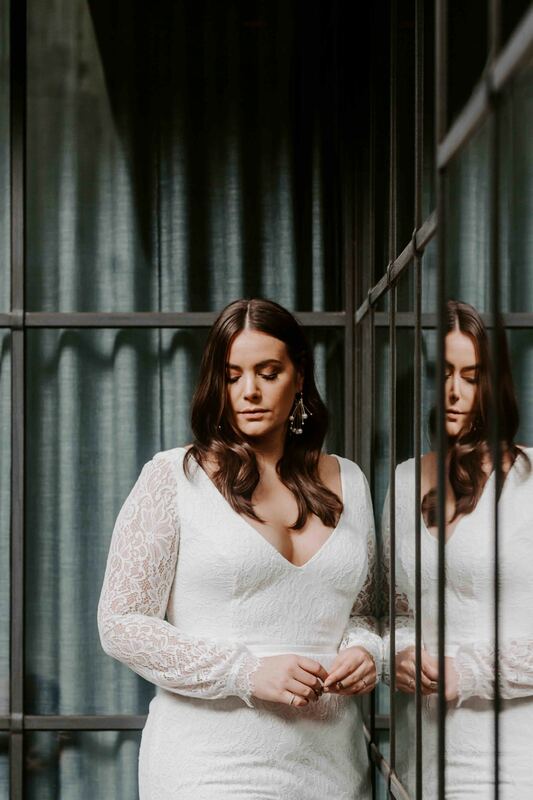 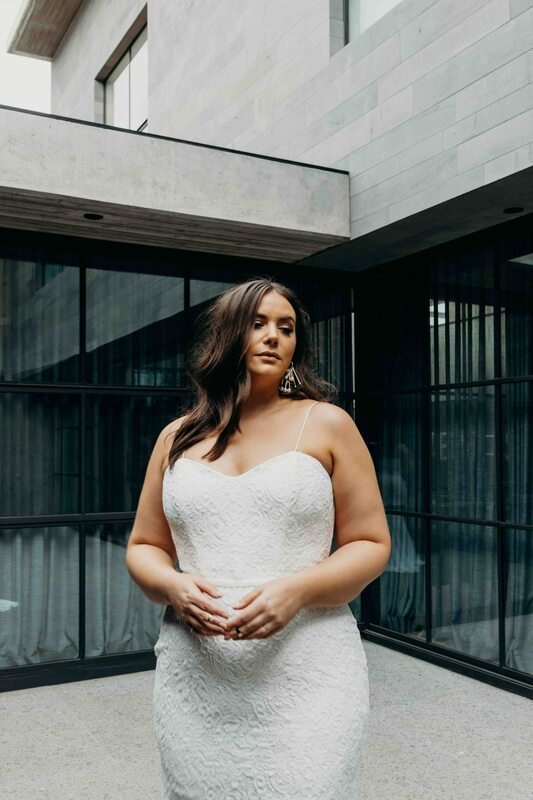 Renowned Australian bridal designer Karen Willis Holmes has created a capsule collection to fit and flatter the curves of every woman. 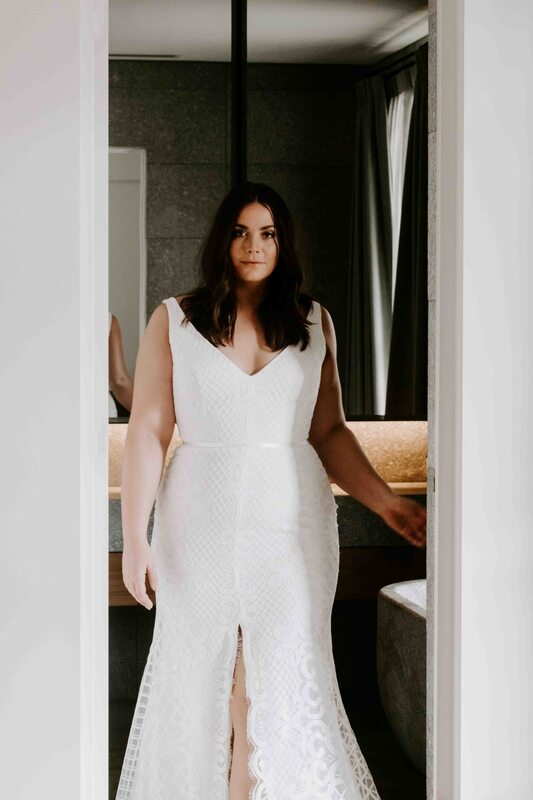 Available in sizes AU 14-24 and US 10-20. 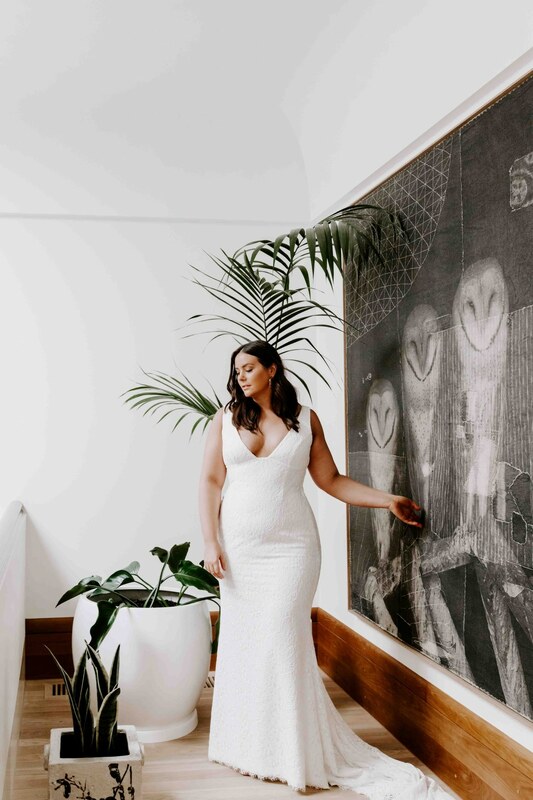 Experience this stunning collection below.